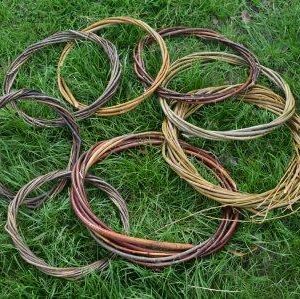 Make a simple willow ring with our experienced tutors from Nene Coppicing and Crafts, then take it home to decorate and display. 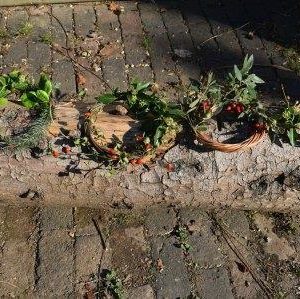 This drop-in session is perfect for anyone who would like to try the traditional skill of working with willow without committing to a full day or half day course. 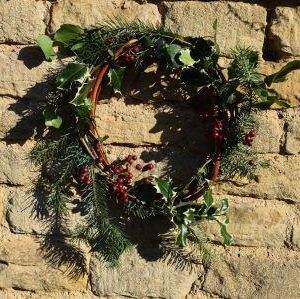 Simply turn up on the day and pay £10* for each ring that you would like to make. *People wishing to participate in this workshop will also have to pay standard farm admission fees.